With a stay at Hotel Martinez in the Unbound Collection by Hyatt, you'll be centrally located in Cannes, steps from La Croisette and 14 minutes by foot from Palace of Festivals and Congress Hall. This 5-star hotel is 3.7 mi (5.9 km) from Juan-les-Pins Beach and 12.6 mi (20.2 km) from International Perfume Museum. Make yourself at home in one of the 409 air-conditioned rooms featuring LCD televisions. Smart televisions with satellite programming provide entertainment, while complimentary wireless Internet access keeps you connected. Bathrooms have designer toiletries and hair dryers. Conveniences include phones, as well as safes and desks. Treat yourself with massages, body treatments, and facials. 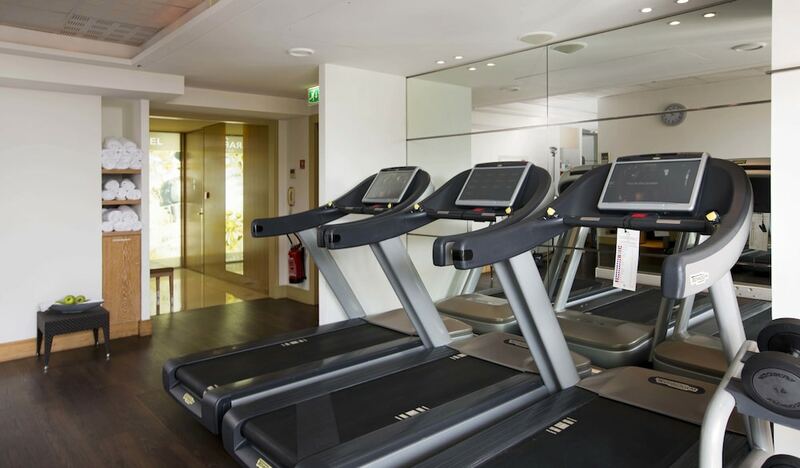 After a day at the private beach, you can enjoy other recreational amenities including a sauna and a fitness center. Additional features at this Art Deco hotel include complimentary wireless Internet access, concierge services, and babysitting/childcare (surcharge). Satisfy your appetite for lunch or dinner at La Palme D'Or, a restaurant which specializes in Mediterranean cuisine, or stay in and take advantage of the 24-hour room service. Wrap up your day with a drink at the bar/lounge. Buffet breakfasts are available for a fee. Featured amenities include complimentary wired Internet access, a 24-hour business center, and express check-out. Planning an event in Cannes? 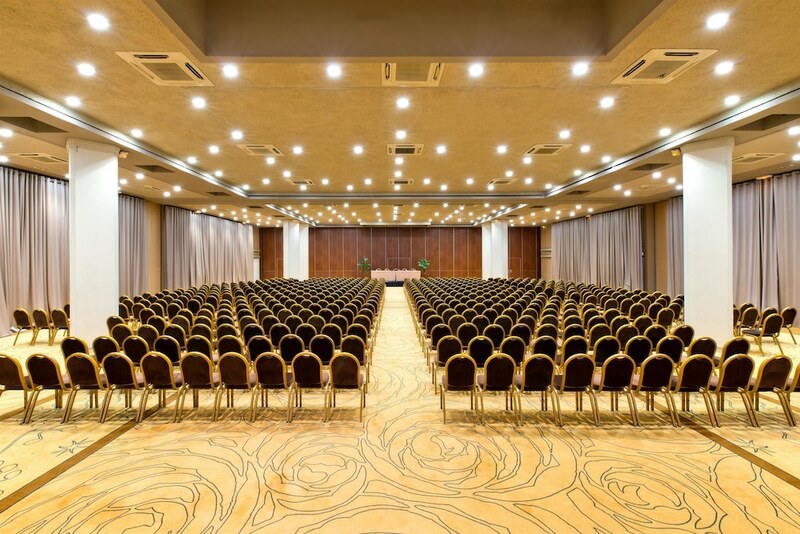 This hotel has 26910 square feet (2500 square meters) of space consisting of conference space and meeting rooms.